HomeMake the Most of Your Post. Make the Most of Your Post. 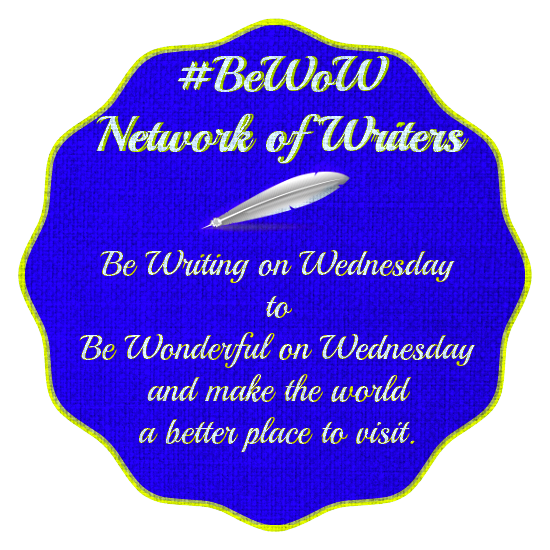 Yesterday was #BeWoW day here on Ronovan Writes. Why am I doing this? No it’s not so I have more visitors to my blog. You can ask those who participate in my Haiku Challenge why I do that link share. It’s not for me. It’s a way for people to grow a community. The Haiku Challenge has done so great at community building I would like to see #BeWoW do the same. Join in. And see you next Wednesday. I’ll be writing something about comfort food and using a quote from an Author to tie in with Colleen Chesebro’s Writer’s Quote Wednesday on SilverThreading.com. See, I do two in one that way. And THAT is the secret to make the most out of your post. Sharing it, take advantage of communities that WANT to see your work you’re already doing anyway, and including multiple communities in one post. And make sure to give it time. A community doesn’t build in one week or even one month. It takes time, but it will grow. We have a group page on facebook, just creator as this post was created. We truly want this to succeed and be something positive. Click here to go there. It’s a place to join and share links as well. NOTE: The #BeWoW badge above is transparent around the image itself. ← Silence is a Writer’s Friend. As usual, another great tip from a good friend: I’m not repeating the tip; you have to read it for yourself, right here or on ronovanwrites. His writing is always worth reading.